True to great taste, no matter what. True to the goodness of naturals. True to the uplifting benefits of each ingredient. True to fuel the hustle in your day. True to a more refreshed life. Sometimes real life calls for real flavor.  That’s why we’ve sourced nature’s truest flavors and combined them with nature’s purest caffeine – Yerba Mate. From there we’ve kept the recipe deliciously simple. with no additives, no artificial sweeteners, and never any artificial colors or preservatives.